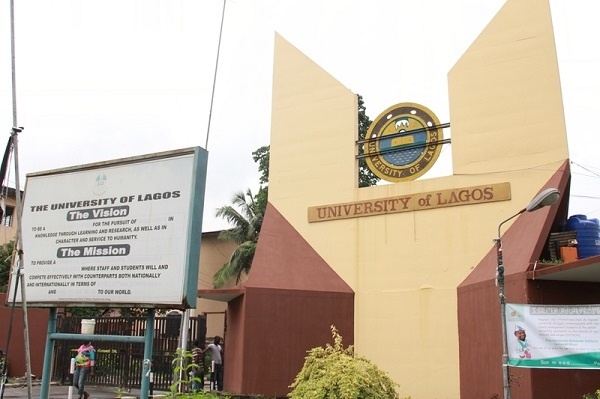 University of Lagos, through its recycling initiative realised about N5 million from waste generated by the university community. When UNILAG students and alumni brag about being the best university in Nigeria, one may need to admit this with facts now proving them right. Just after inventing a new method of diagnosing malaria, the school has now announced that it realised about N5 million from waste generated by the university community through its recycling initiative. Senior Environmental Engineer, University of Lagos (UNILAG), Mrs Sade Nubi, said this in an interview in Cape Coast, Ghana at the ongoing Africa Cleanup conference. “For UNILAG, despite the initial challenges of funding and negative attitude towards the initiative, we still moved ahead beyond the challenge to push forward and achieve our goal. “For other universities it is important for us not to just dump our waste at dump site or landfill, let’s put value to it by getting people to sort it and recycle. “We also carry out research work. We can now categorise our waste which includes more of plastic bottles. Nubi said UNILAG was ready to collaborate with other institutions on the recycling project, so as to generate funds, create employment and add value to the education sector. The institution’s string and recycling centre was established in 2015.